When it comes to religion, many Americans can't put their money where their mouth is. 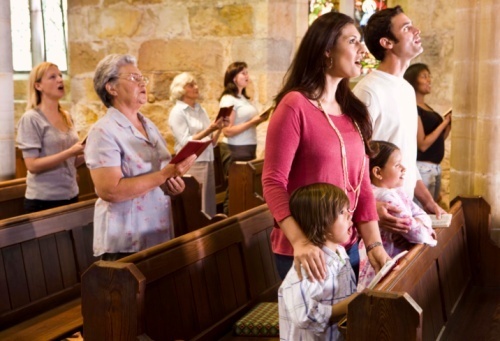 A new University of Michigan study finds that we are much more likely to exaggerate our attendance at religious services than people in other countries. "Americans have long been viewed as exceptionally religious compared to other nations in the developed world," said Philip Brenner, a research fellow at the U-M Institute for Social Research (ISR) and the author of the study. "But this study suggests that American religiosity may be exceptional not in terms of actual behavior, but rather in terms of identity.